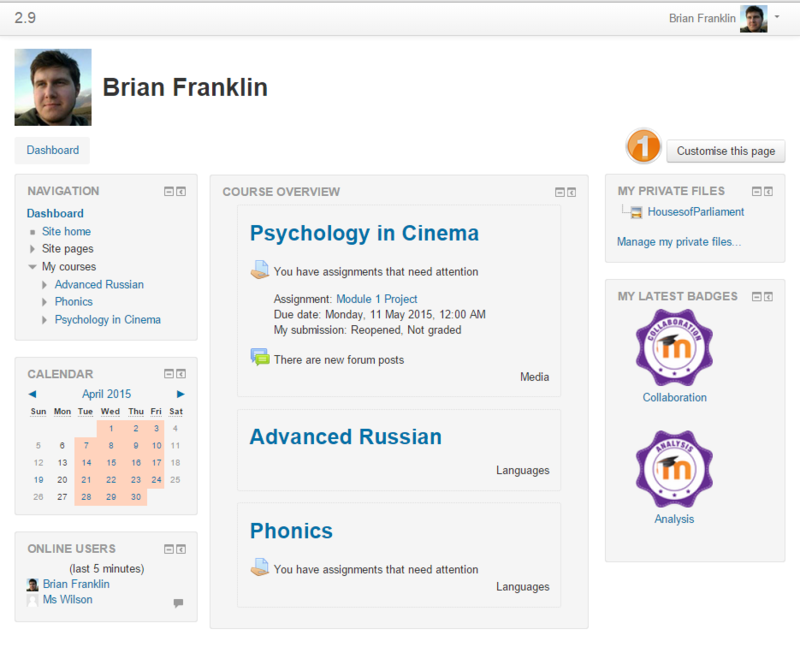 On the previous (Moodle 2.9) course overview block on the dashboard, one could see the unread forum posts. On the new (Moodle 3.3) course overview block on the dashboard, students van no longer see the unread forum posts. Is this correct or am I missing something? My school is really looking for something like this. It's a real problem not to have it enabled. that you could achieve a workaround by enabling "Activity completion" in the Forum/post you're using and then it will be shown up in the Dashboard. But where exactly, in the "Course Overview" block? This solution is not working for me now.